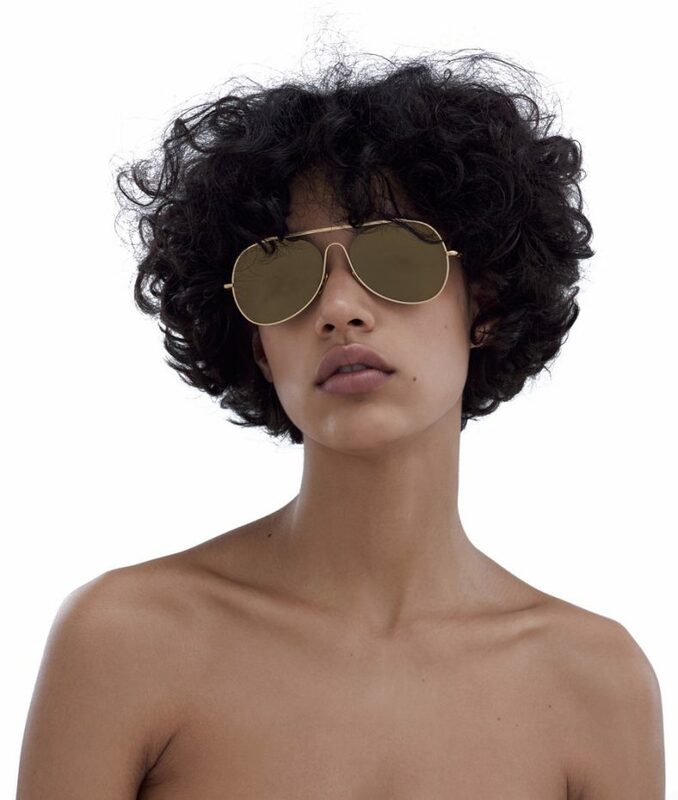 Discover classic and brand new styles in a variety of shapes, colours and materials, from signature Frame to the latest aviator inspired lenses. 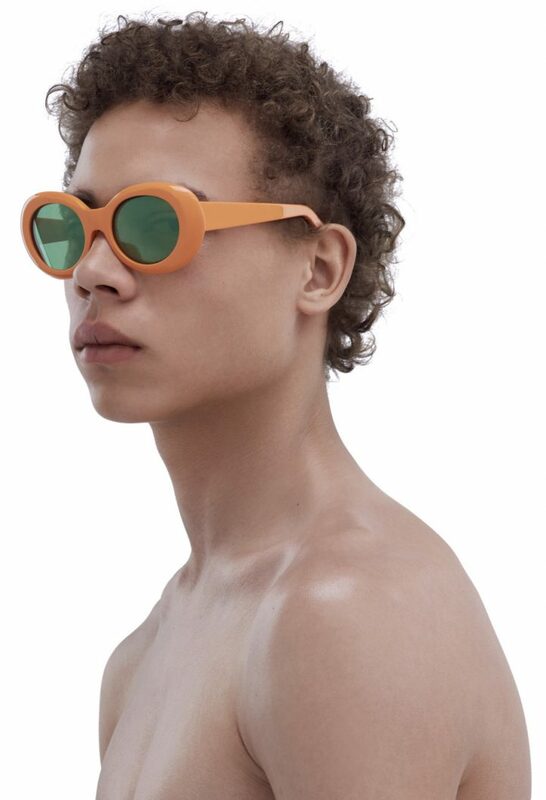 Acne Studios introduces their new eyewear for 2016, including brand new styles and updates on the classic pieces. This is eyewear with particular character, part of the on-going development of new expressions at Acne Studios. Prices range from 260-340 Euro. 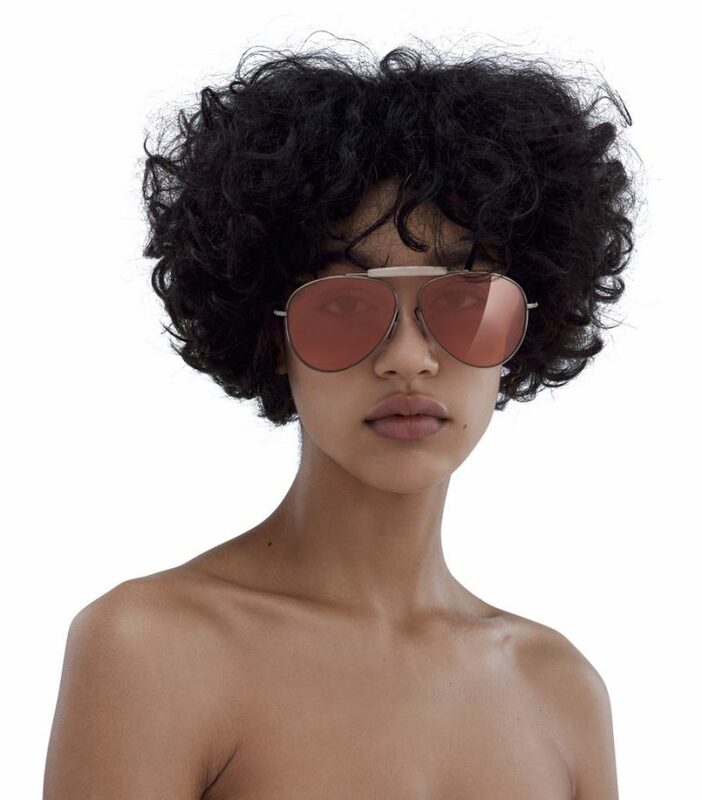 Retro inspired cat eye shaped lenses, first presented at the Fall/Winter 2016 show. Howard is a new aviator inspired shape with curved, mirror lenses, metal frames and a distinctive bridge. 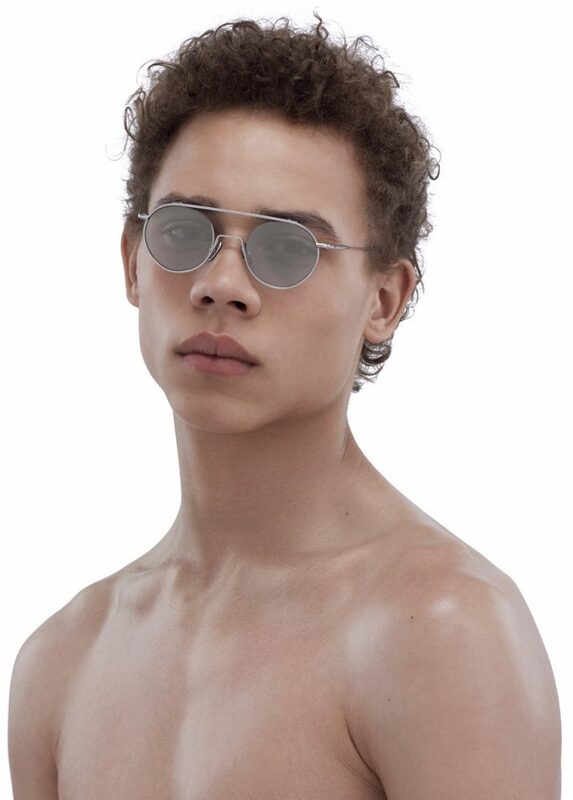 A teardrop shaped lens in lightweight acetate, with signature Acne Studios metal rivets on the frame. 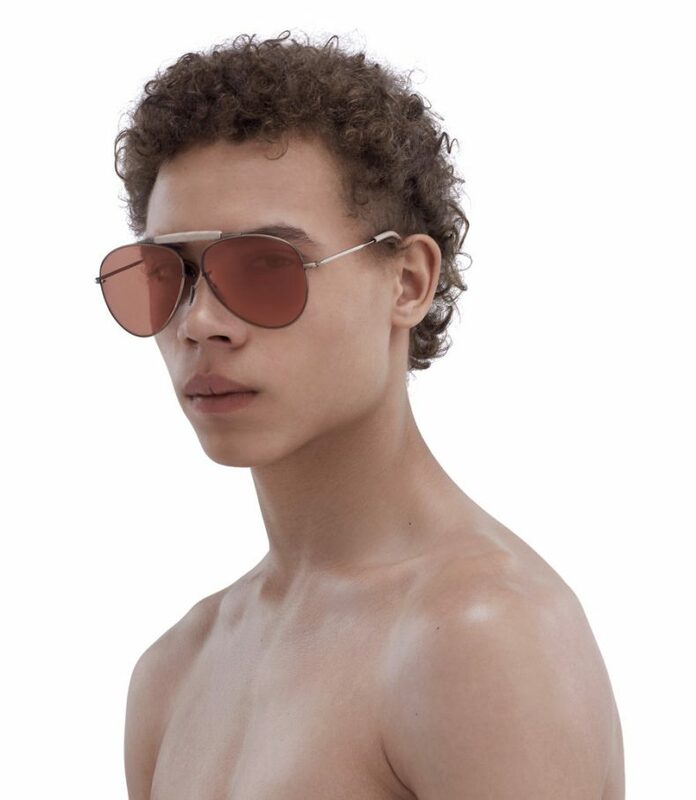 A thick acetate pilot’s shape features contrasting lenses, with signature Acne Studios metal rivets on the frame. An oversized version of the boxy Frame style, with new metal details on the frame. 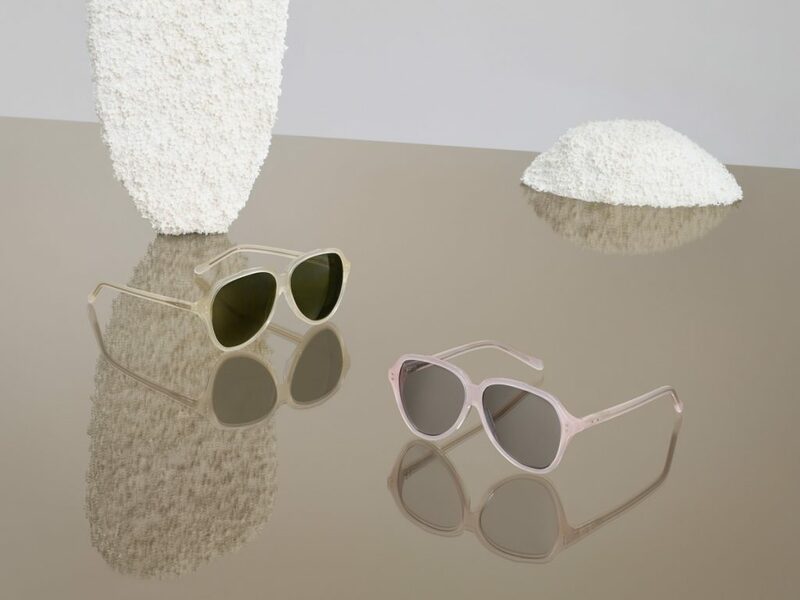 The original Acne Studios style is updated in new colour variants with added metal details on the frame. A small, round lensed style with thin metal frames and flat lenses. An iconic oval shaped style, with lenses and frames in striking, contrasting colours and materials. Inspired by the classic pilot’s shape, with characteristic flat lenses and thin metal frame. 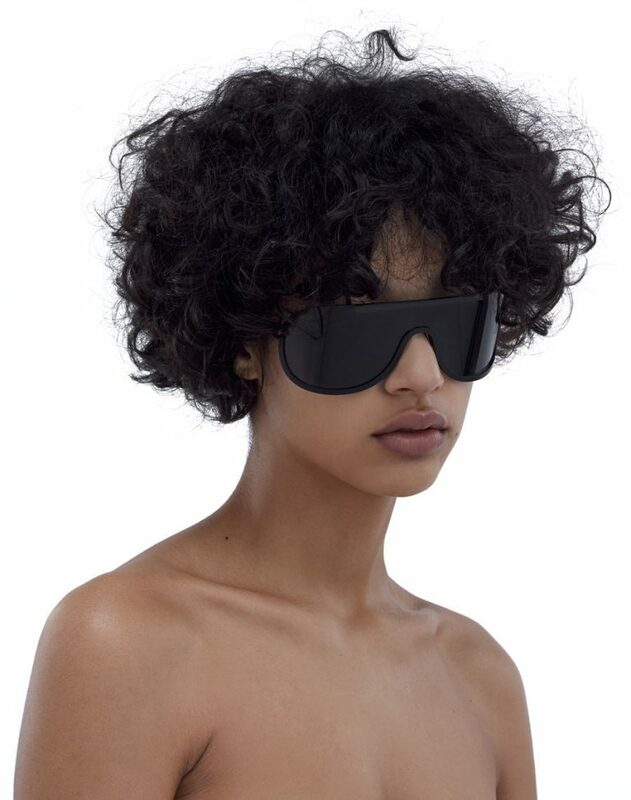 A futuristic and oversized style constructed from a metal frame and a one piece lens.